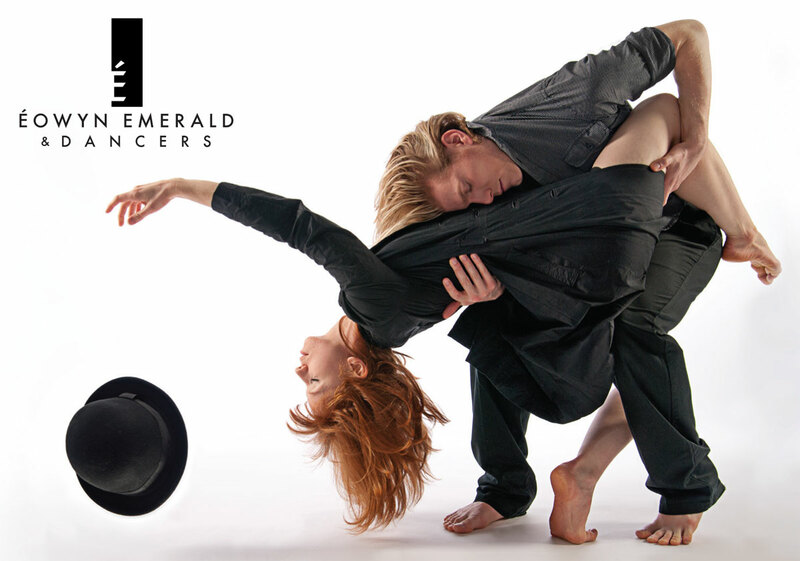 Éowyn Emerald & Dancers (ÉE&D) is currently based in Aberdeen, Scotland and is led Artistic Director Éowyn Emerald. Employing technical virtuosity and emotionally complex storytelling, her work strives to communicate, challenge, and evoke a clearer picture of the relationships that unite us. 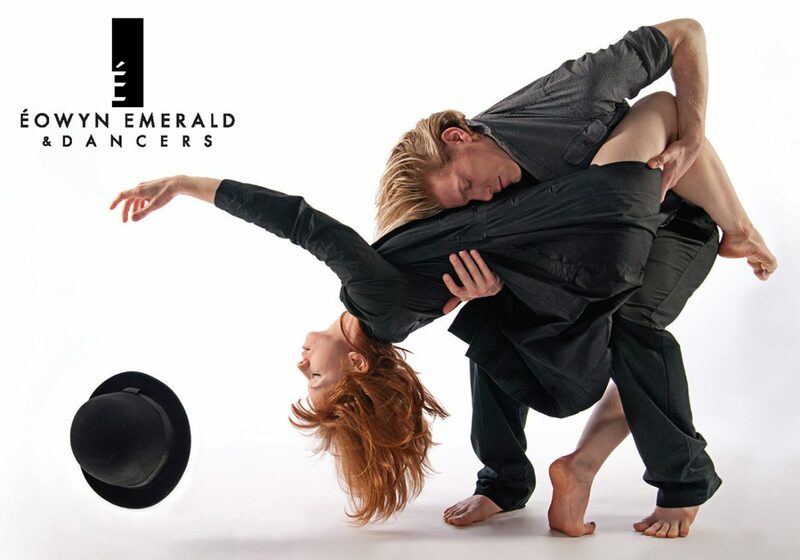 ÉE&D is produced and directed by choreographer Éowyn Emerald.